But, we should always be aware of the signs and symptoms of breast cancer. Early detection can save lives! When breast cancer starts out, it is too small to feel and does not cause signs and symptoms. 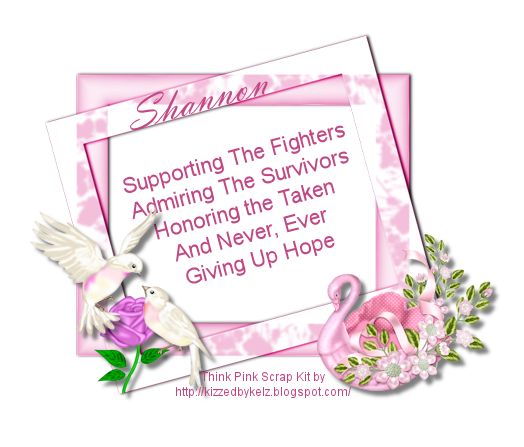 As it grows, however, breast cancer can cause changes in how the breast looks or feels. The Breast Cancer Site was founded to help fund free mammograms for women in need – women for whom early detection would not otherwise be possible ‐ and is a leader in online activism and in the fight to prevent breast cancer deaths. Visitors to The Breast Cancer Site can click on the “Click Here to Give – it’s FREE” button to help provide mammograms to those in need. Mammograms are paid for by the site’s sponsors.